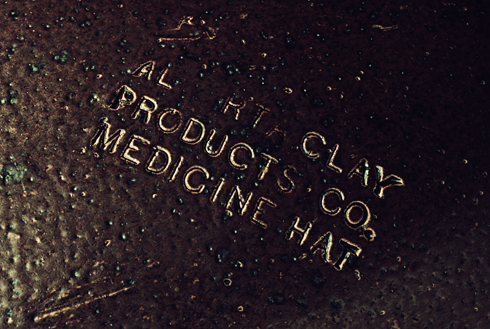 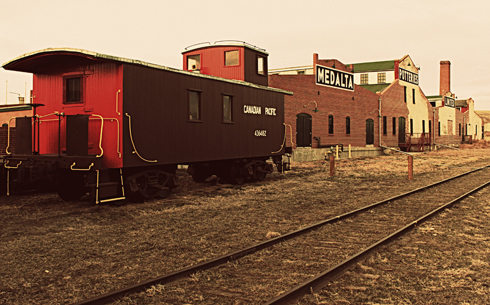 One year ago today I kicked off my Around the Hat photo series, highlighting some of the most iconic locations in my hometown of Medicine Hat, Alberta. 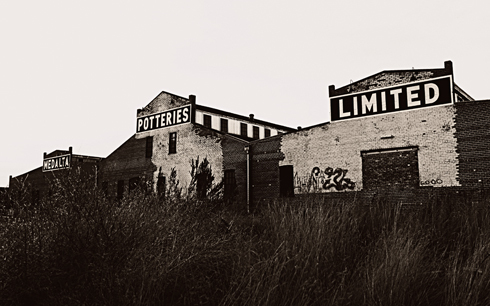 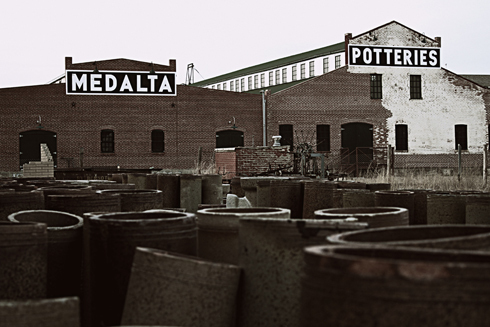 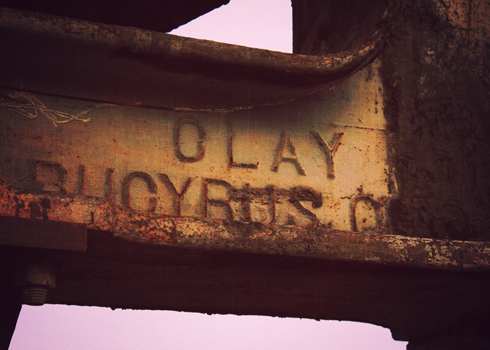 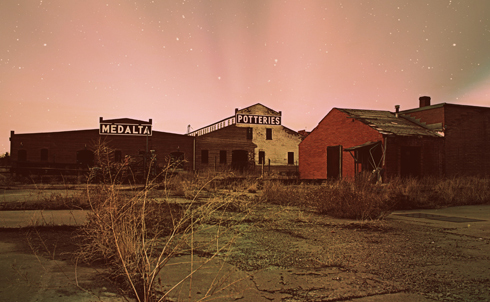 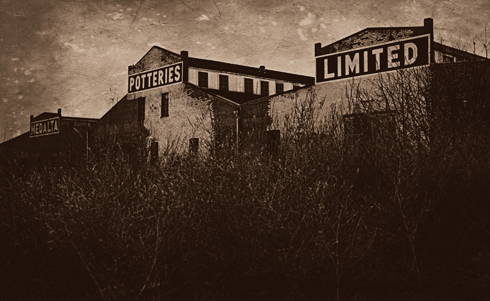 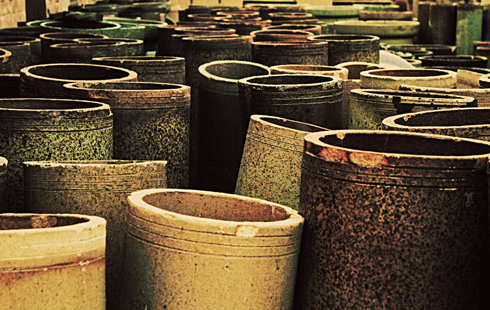 The very first photo set I posted was this one of Medalta Potteries, and the popularity of that post really got things moving. 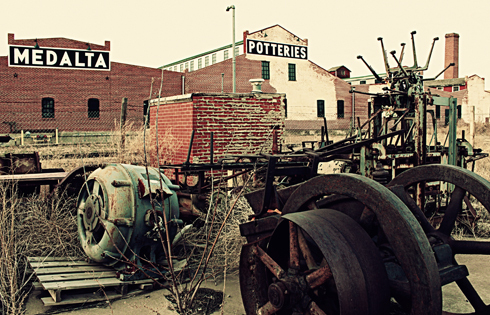 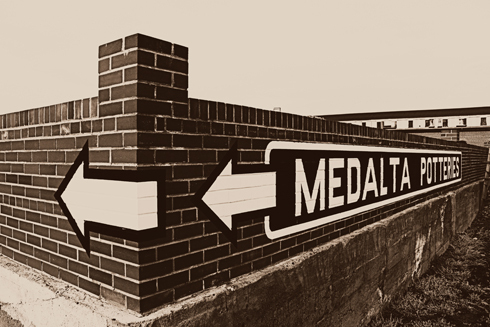 In the last year there hasn't been much of the historic clay district that I haven't explored, but I thought it would be a fun challenge to return to Medalta after the year I've had to capture the location with a renewed and more stylistic approach. 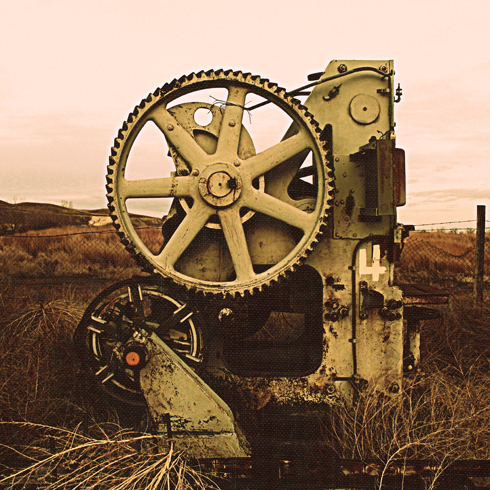 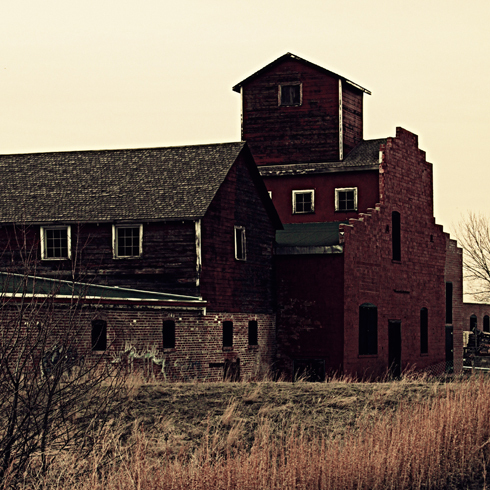 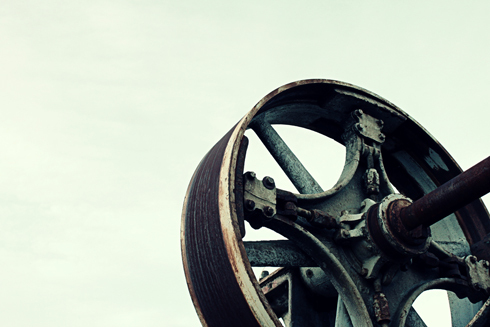 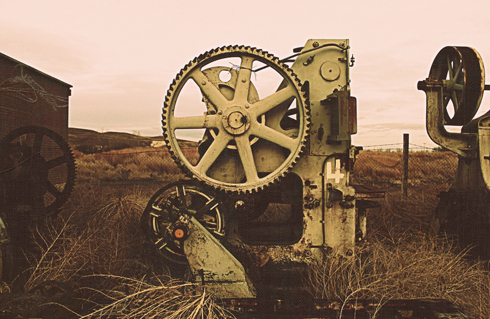 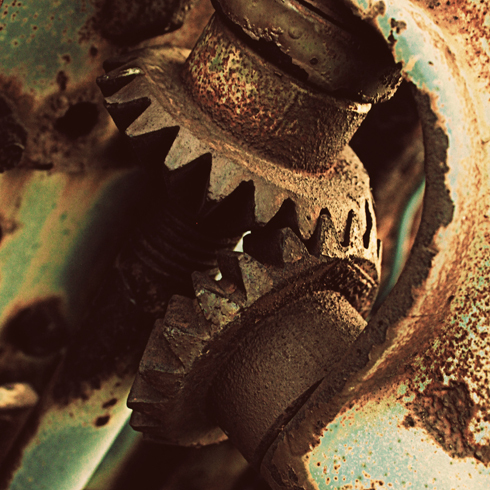 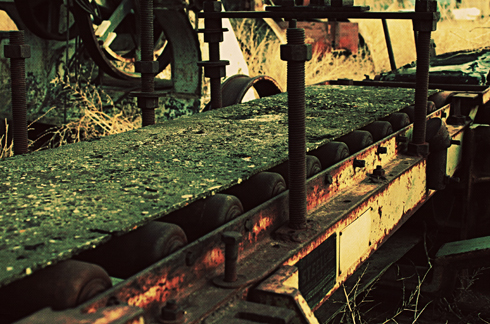 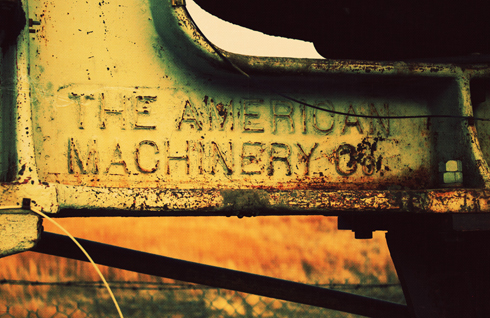 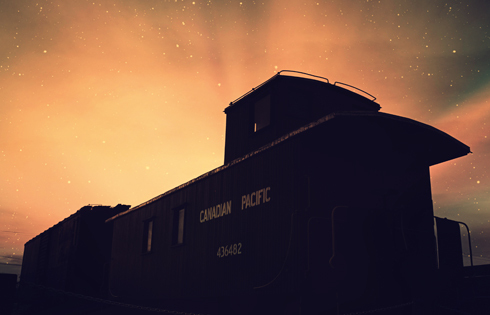 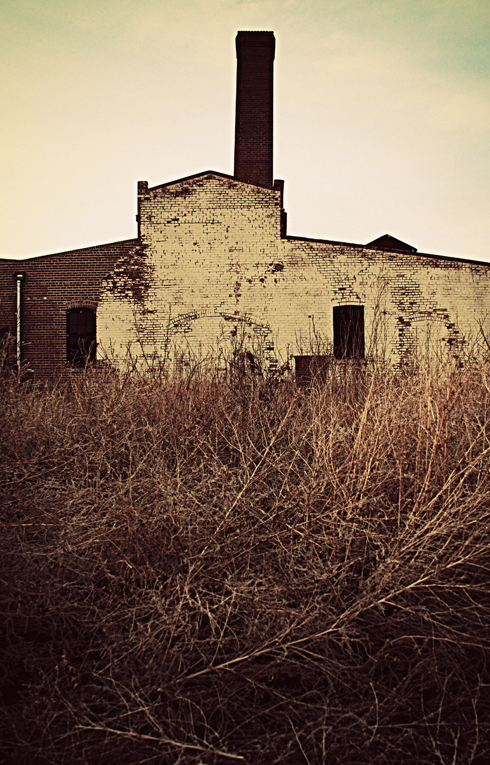 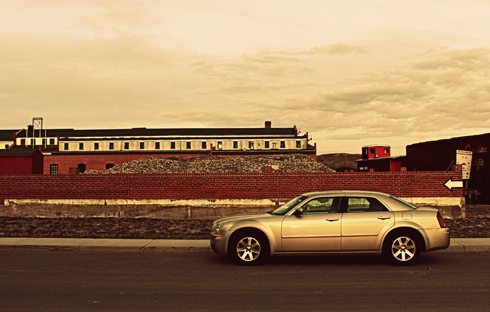 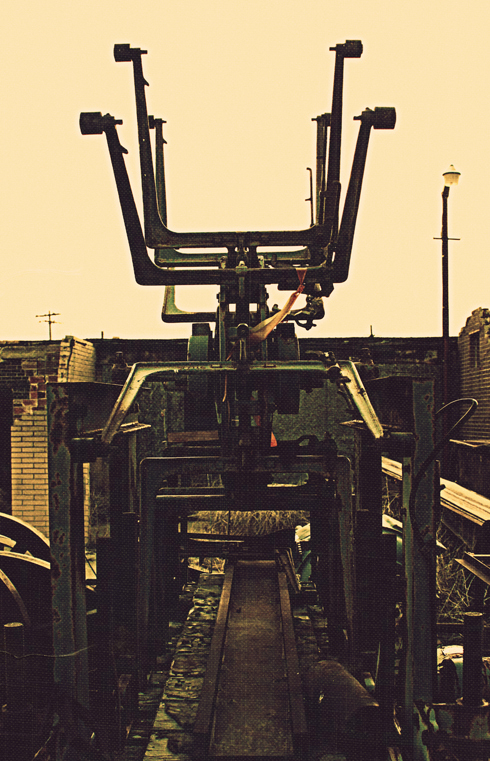 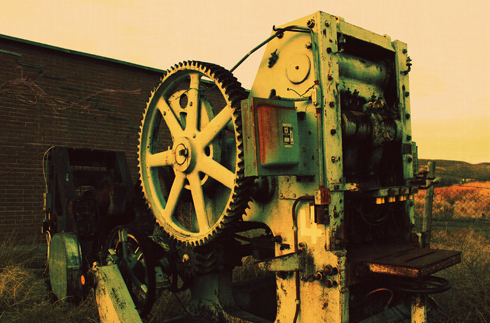 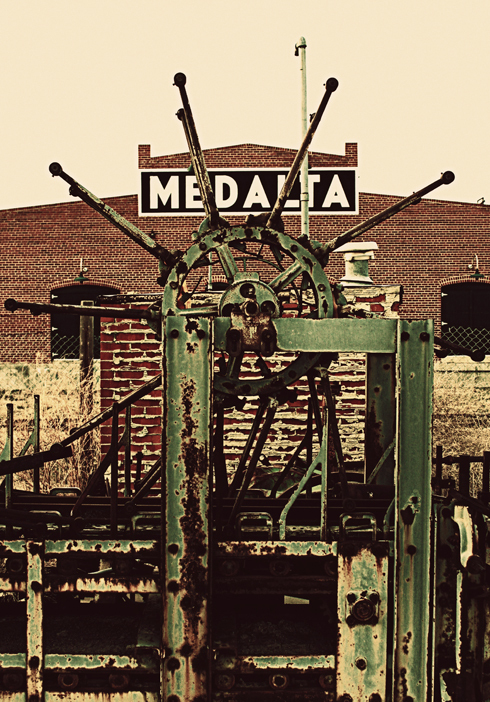 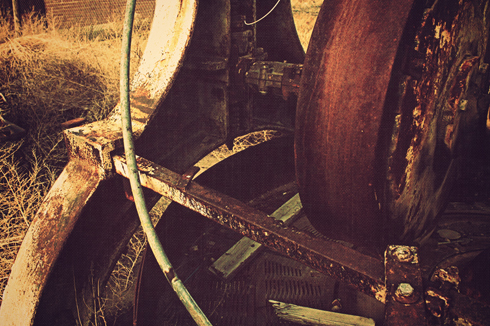 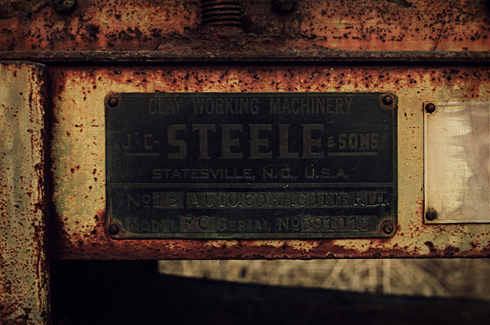 The old machinery outside of Medalta was my muse for this set. 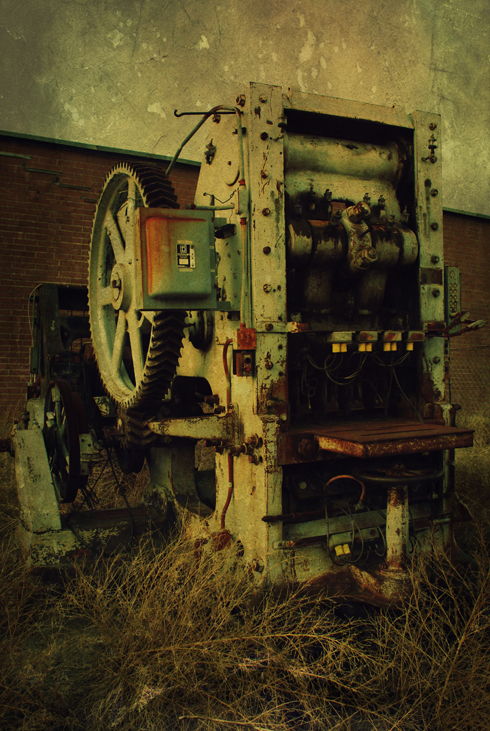 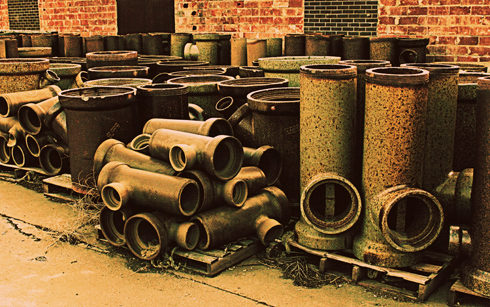 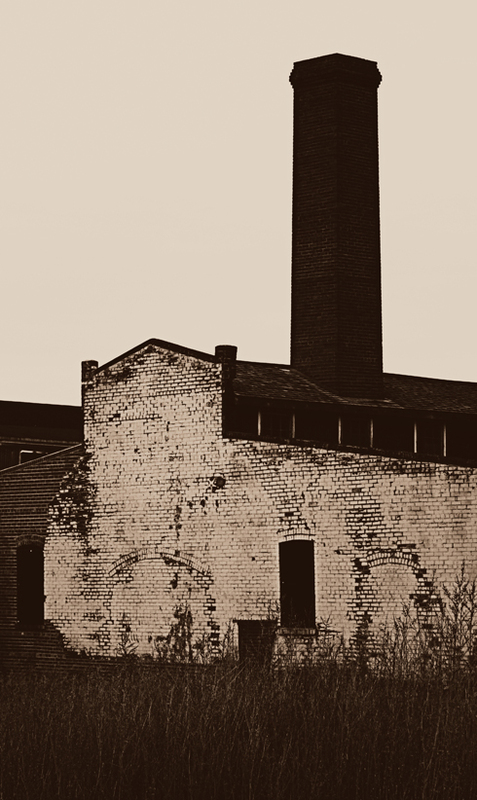 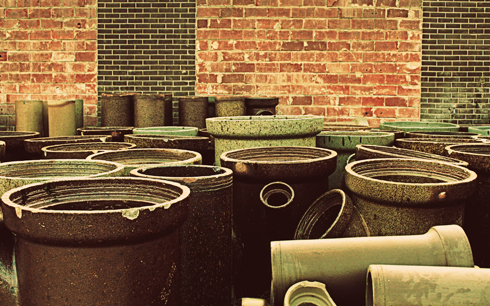 It isn't exactly prominent at the site, but using the rusting machinery as a focal point forced me to look at the old pottery factory differently. 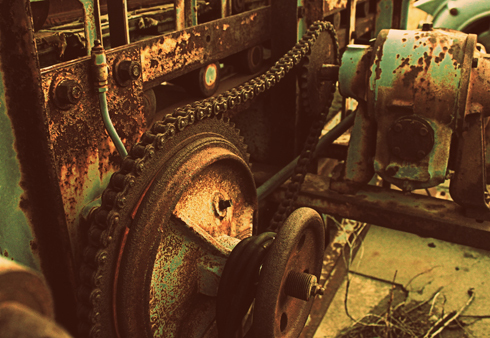 The worn gears, chains, and belts created strong patterns and textures, and ultimately I couldn't resist the small industrial graveyard that I was playing in. 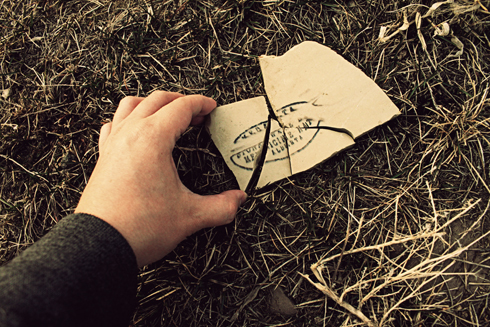 I ended up surprising myself. 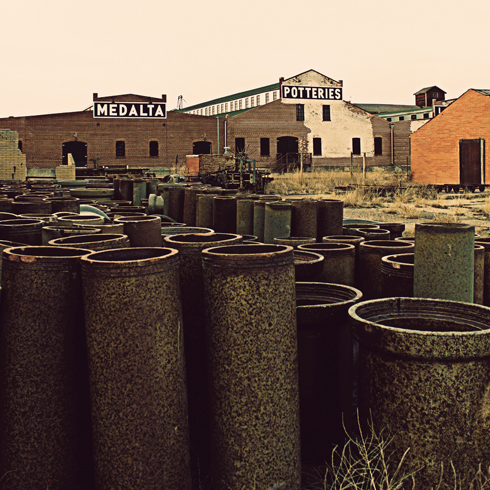 Even after a year of snapping thousands of images in this small city, a brief moment of inspiration had me looking at Medalta like I'd never seen it before.